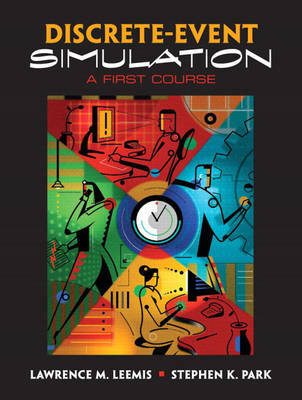 For advanced undergraduate and graduate courses in System Simulation or Simulation and Modeling. This text introduces computational and mathematical techniques for modeling, simulating, and analyzing the performance of various systems. Its goal is to help students gain a better understanding of how systems operate and respond to change by: 1) helping them begin to model, simulate, and analyze simple-but- representative systems as soon as possible; and 2) whenever possible, encourage the experimental exploration and self-discovery of theoretical results before their formal presentation. The authors' approachable writing style emphasizes concepts and insight without sacrificing rigor.